Business Intelligent (BI) tools adopted in many companies as an effort to develop new strategies and survive in the rapid changes and agility situation. New horizons emerged with the implementation of the BI concept using “Cloud Computing”. The leading IT companies compete to develop BI cloud-based services (cloud BI). 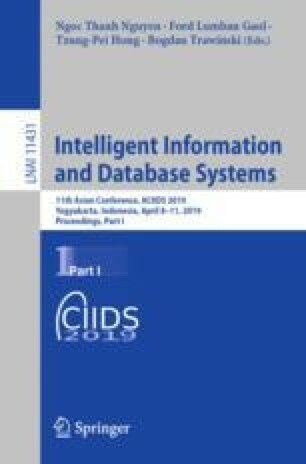 This study aimed to determine the factors influencing manager decision to adopt cloud BI in Indonesia’s financial service sector, using the diffusion of innovation (DOI) model and technology organization environment (TOE) framework. The research also obtains prediction of the cloud BI marketing trend in Indonesia. The survey conducted with 30 participants at the senior management level in Indonesia’s financial services sector. The findings reveal, the adoption rate of cloud BI in Indonesia financial service sector still very low. Only 3.4% of firms have implemented cloud BI, while 10% not considering the cloud BI adoption. The results of this research can be used by vendors to develop cloud BI tools that fit into the customer’s need. It is also very useful for marketers to know the characteristics and demographics of cloud BI users. For regulators, this research illustrates how and what drives regulators to make policies that can encourage companies to use the latest technology.